Jon Opstad is a London-based composer, working across film, television, contemporary dance and concert music. His music often combines contemporary classical elements with electronics, merging acoustic instrumentation with both modern and vintage electronic instruments and techniques. Recent television credits include the 5-part BBC One period drama The Woman In White, starring Jessie Buckley, Dougray Scott, Charles Dance and Art Malik; two episodes of Charlie Brooker’s cult dystopian Netlfix/Channel 4 series Black Mirror (White Bear, and the feature-length special White Christmas starring Jon Hamm); the second series of ITV thriller Safe House, starring Stephen Moyer; 5-part BBC thriller Thirteen, starring Jodie Comer; the acclaimed BAFTA-winning Channel 4 docudrama The Murder Detectives; BAFTA-winning BBC single drama Don’t Take My Baby from writer Jack Thorne; BAFTA-nominated TV movie Cyberbully starring Maisie Williams; and the Savile episode of Louis Theroux’s hard-hitting documentary series for BBC Two. Jon studied music at Cambridge University and film music at the National Film & Television School. 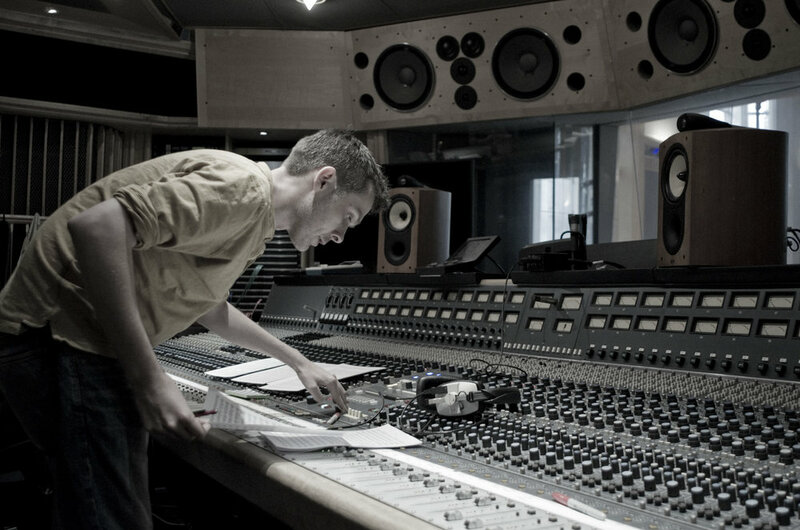 After graduating he began his career by working extensively as an additional music composer, programmer and orchestrator for a range of composers including Jocelyn Pook, Max Richter, Martin Phipps, Ruth Barrett, Sheridan Tongue and Richard Thomas, across many film, television and stage projects. Jon was also additional music composer for the Oscar-nominated film Theeb. Jon was nominated for a British Composer Award in 2014, in the Stage Works category, for his score for contemporary dance work Ignis, combining solo violin with electronics. He was the winner of the 2011 Presteigne Festival competition for composers. Radio broadcasts of his music include BBC Radio 3’s Late Junction and In Tune programmes, as well as New Sounds on New York radio station WNYC, for which Jon was interviewed discussing his music in 2015.